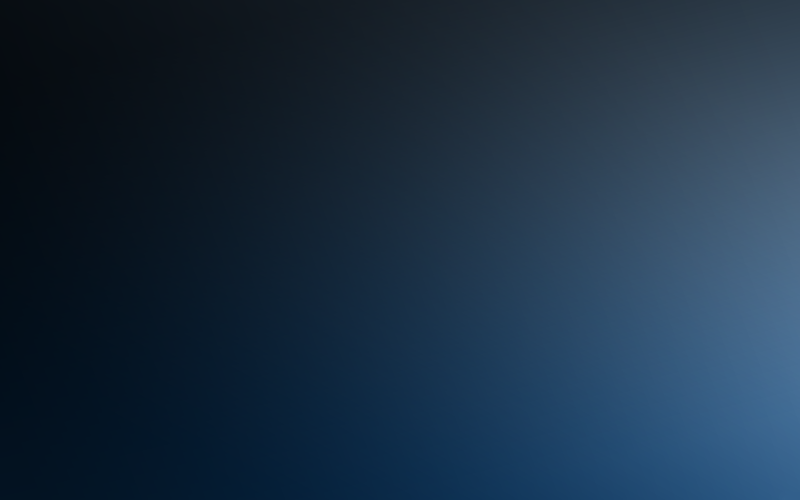 Home - Ordnance Technology Service, Inc.
OTS will be attending the Sea Air Space Show May 6th to May 8th. 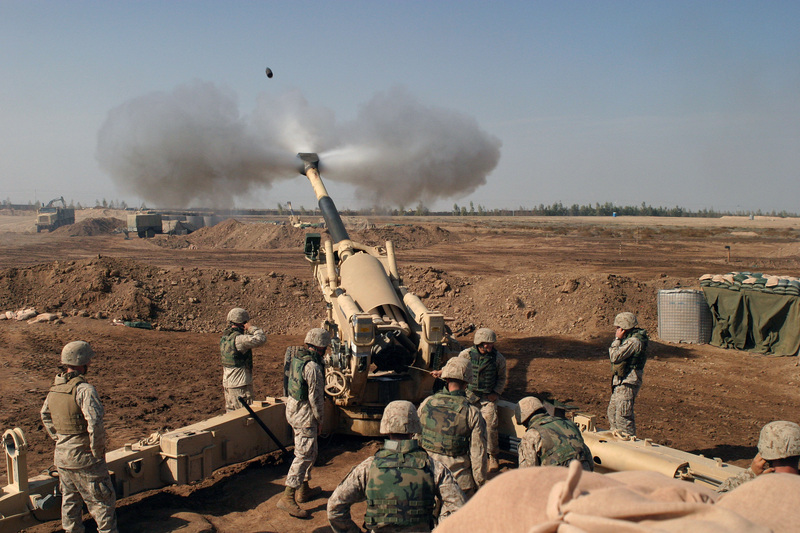 Our newest Division, Ordnance Cleaning Systems, providing depot level cleaning for 20mm-155mm guns. Thank you to those who said hello to us at the AUSA show. Our MK32 component support capabilities have recently been expanded. OTS is proud to annouce that we are now ISO 9001 Registered. Thank you to everyone that worked very hard to make this happen. Ordnance Technology Service is a member of both the Undersea Technology Innovation Consortium and the National Armaments Consortium. 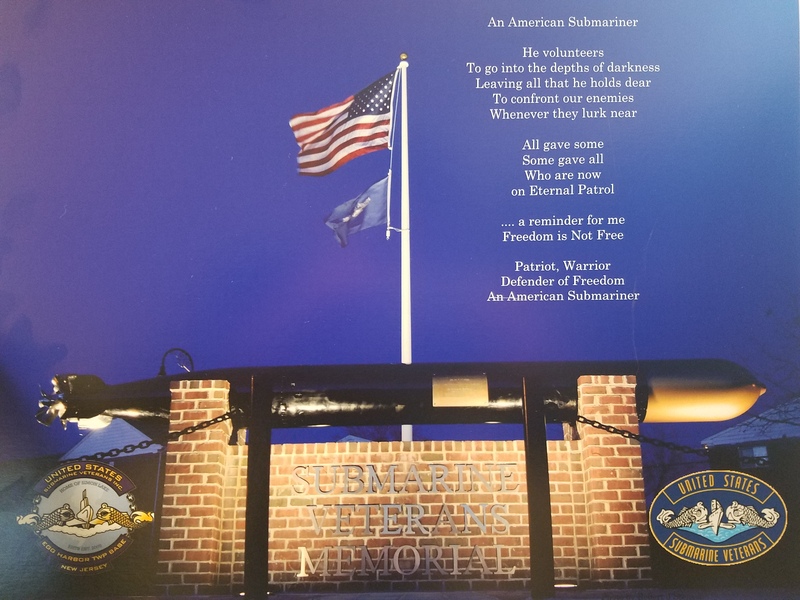 OTS & its partner Astro Manufacturing donated the nose of the MK14 Torpedo for the Submarine Veterans Memorial in Egg Harbor, New Jersey. As part of an ongoing program by OTS to honor those that have served, OTS has made a contribution to the Fisher House in Cleveland. This donation is to assist in the establishment of a new facility. The OTS donation helped them roll over to just over $2 million raised to date. OTS has made a donation to the Bob Feller Act of Valor Foundation for exceptional Navy effort. 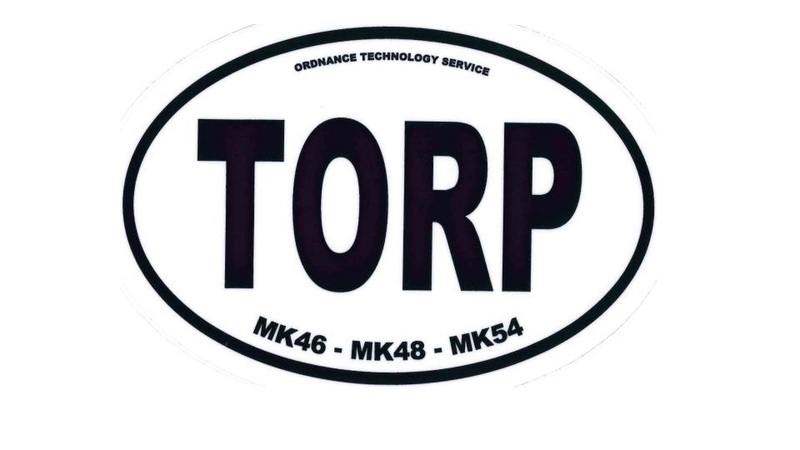 Show your interest with a torpedo bumper sticker. Become part of the OTS Torpedo Community. Email a request for 2. With over 25 years of continued success, Ordnance Technology Service, Inc. has emerged as a leader in support of underwater weapons systems. 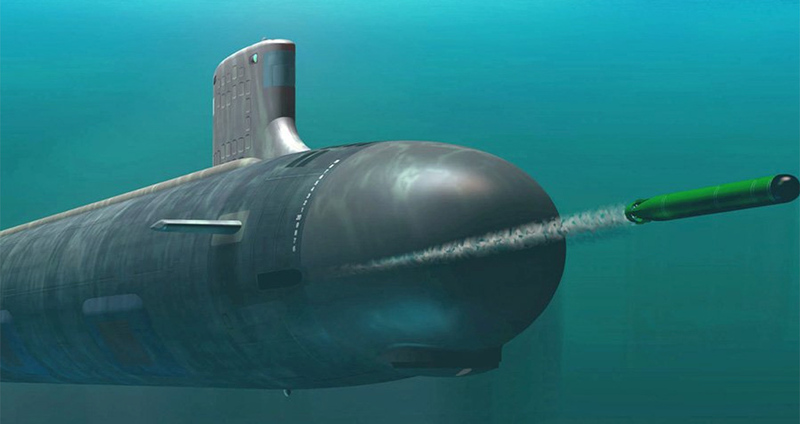 Our consistent drive to exceed expectations is founded in our unique ability to provide OEM components for the torpedo industry and other harsh environment applications. Our exceptional service and experience in underwater systems, combined with U.S. and foreign Naval support provide solutions to existing and new product development. Our small business size provides instant access to knowledgeable key personnel that welcome the opportunity to discuss and evaluate your specific requirements and ideas.